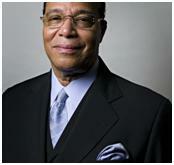 The Honorable Louis Farrakhan announced that the NOI (Nation of Islam) will open its membership to whites, Asians, Hispanics and other groups in the tradition of the Islamic faith. 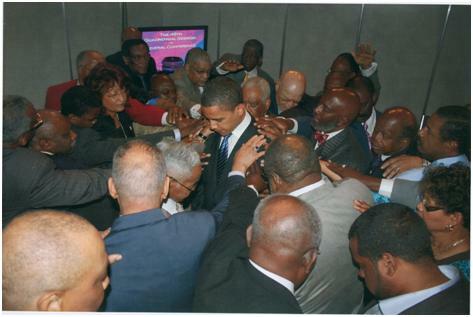 That will be a change from the beliefs followed by the NOI for many years. 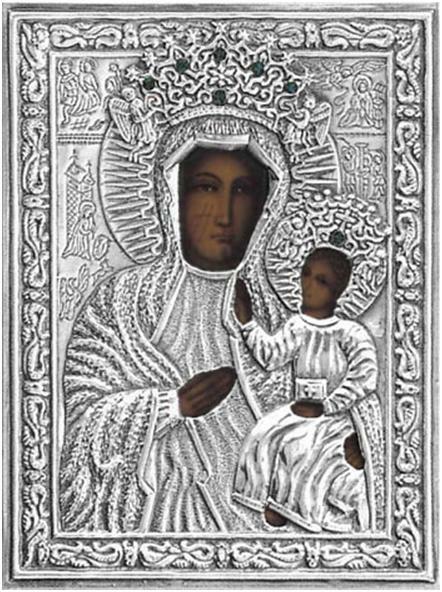 One of the most sacred icons of the Catholic Church is the Black Madonna and Christ child. Statues representing her are in Europe's most venerated shrines and cathedrals. Each year, hundreds of thousands of pilgrims ritually humble themselves before the image of Mary and her child Jesus at Black Madonna sites throughout France, Germany, Spain, Italy, Belgium, Portugal and other Catholic countries. Why do we not hear more about the Black Madonna? Pilgrims throughout the ages have visited Black Madonna sites and left inspired, confident, relieved, or healed of their afflictions. Today, there are over 300 documented Black Madonna sites in France alone. Sometimes Black Madonna statues are hidden away in vaults, while the public is shown Madonnas with European features. There are theories that the dark representation of the skin color of the statues is dues to the materials used or changes in the material over time or my personal favorite --- candle soot. Give me a break. The Black Madonna is black because she is black.